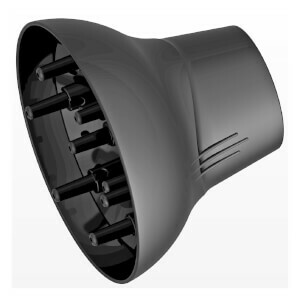 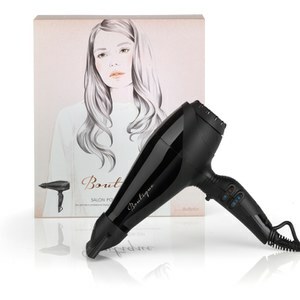 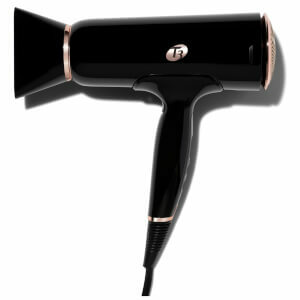 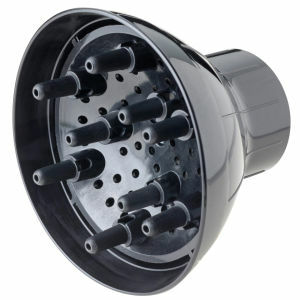 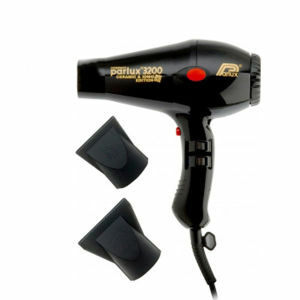 Transform your hair into any style you want with our range of hairdryers over at Beauty Expert. 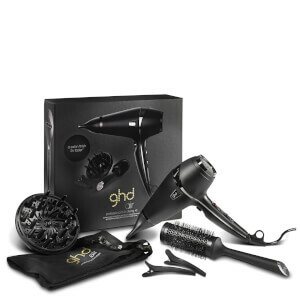 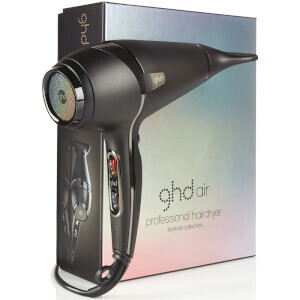 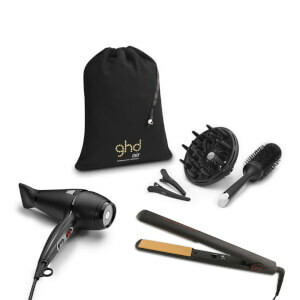 Achieve salon results any day of the week with the Babyliss Futura 2200 Hair Dryer or give your hair a breath of fresh air with GHD’s powerhouse hairdyer the GHD Air. 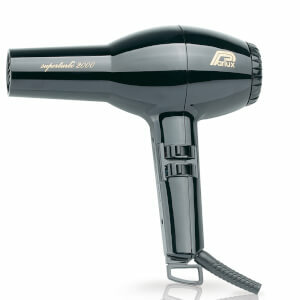 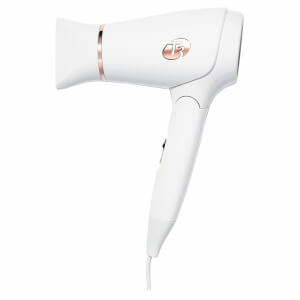 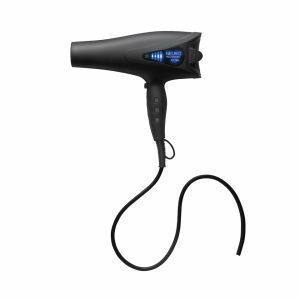 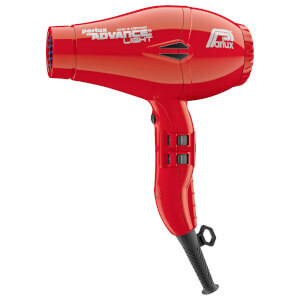 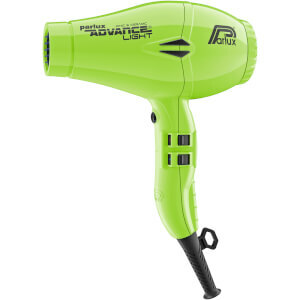 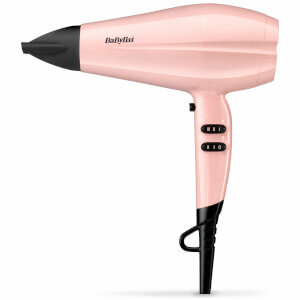 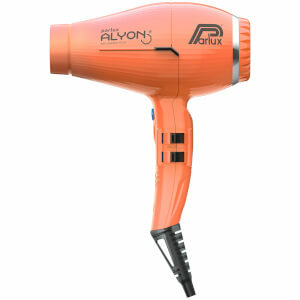 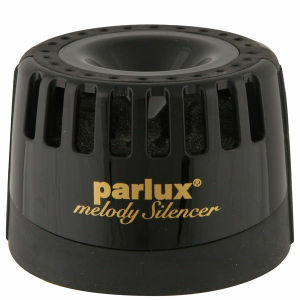 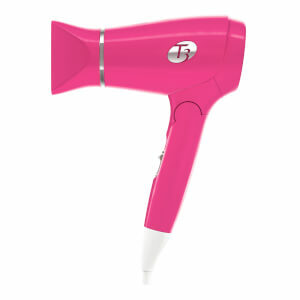 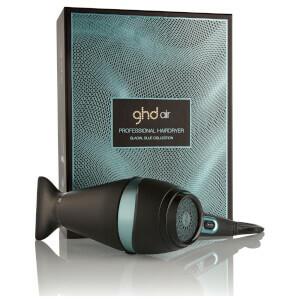 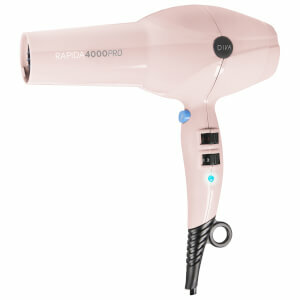 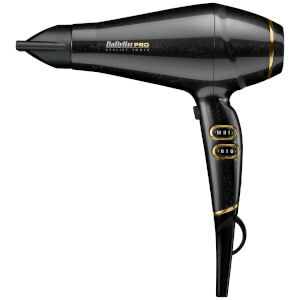 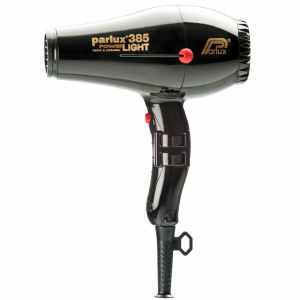 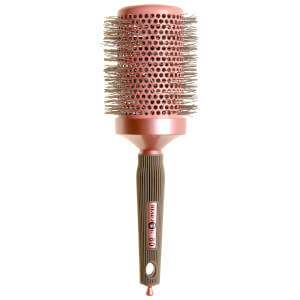 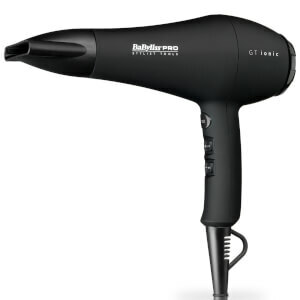 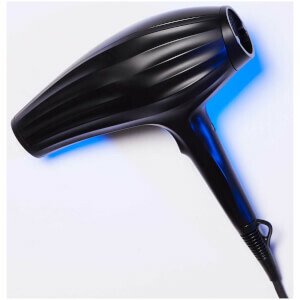 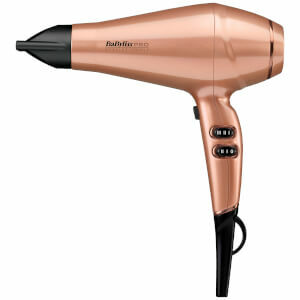 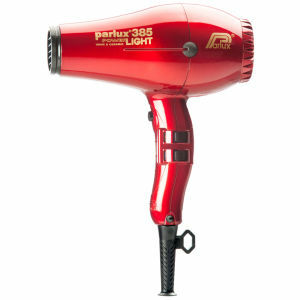 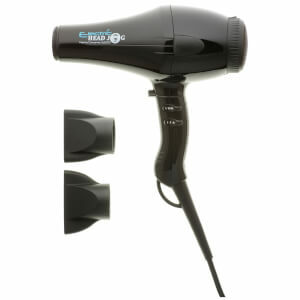 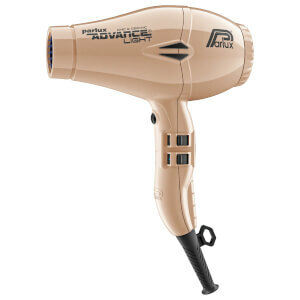 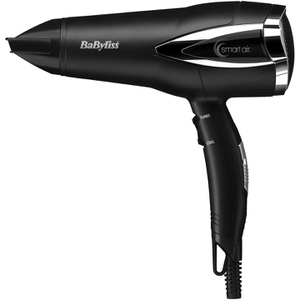 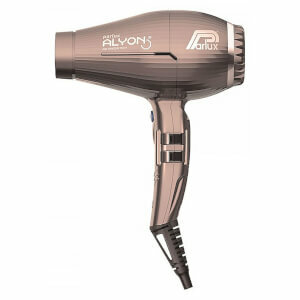 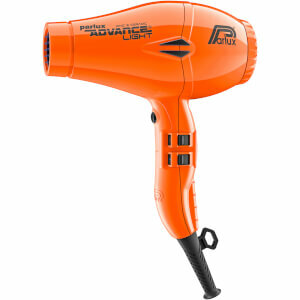 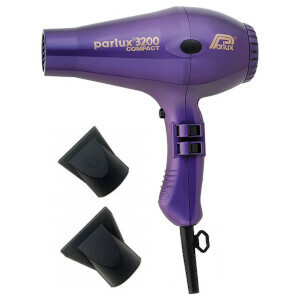 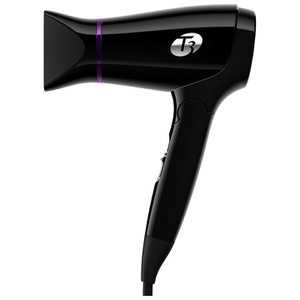 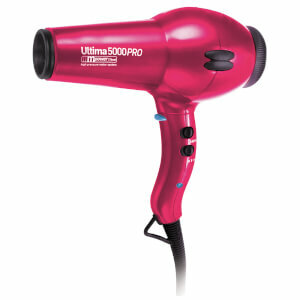 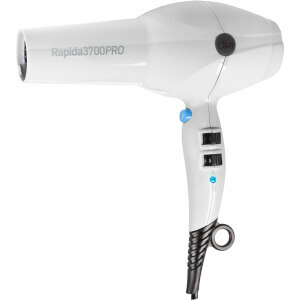 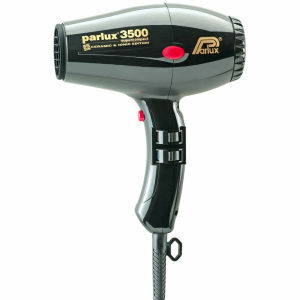 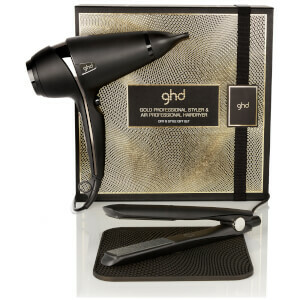 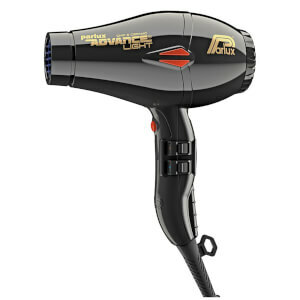 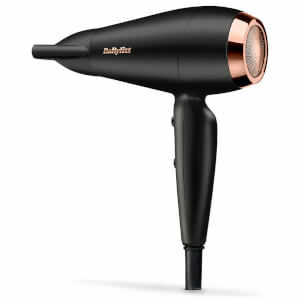 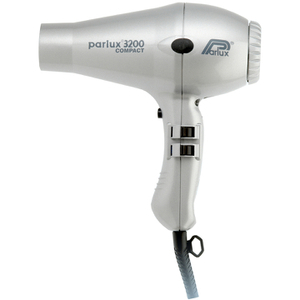 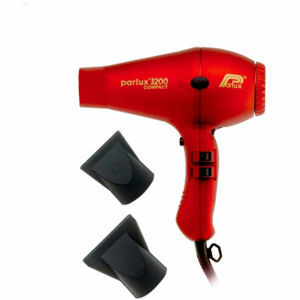 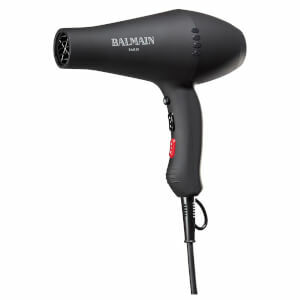 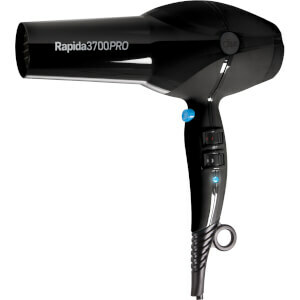 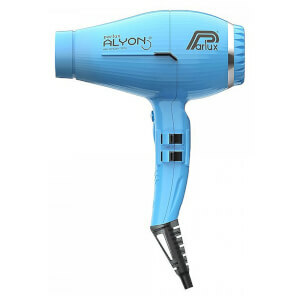 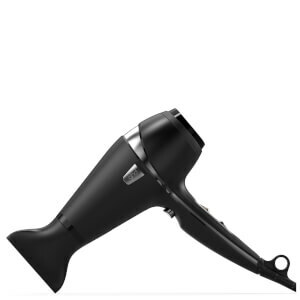 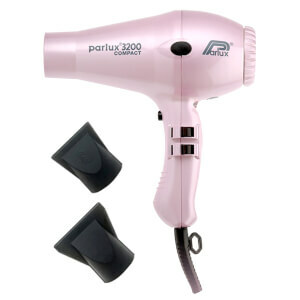 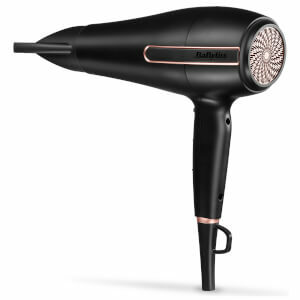 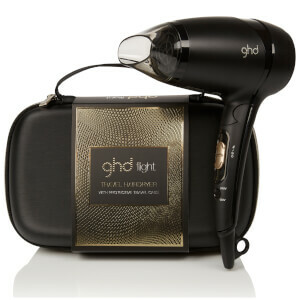 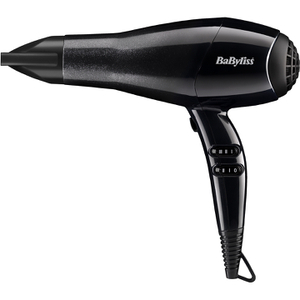 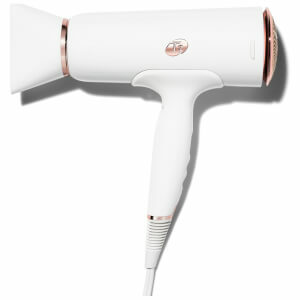 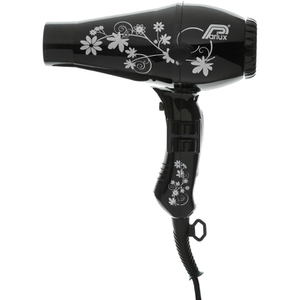 Alternatively, if your heading away on holiday we have a travel hairdryer small enough to fit into your hand luggage. 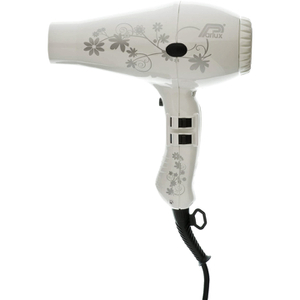 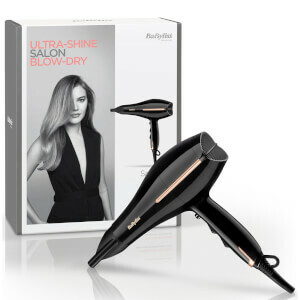 Create your perfect look with our extensive hairdryer range over at Beauty Expert.